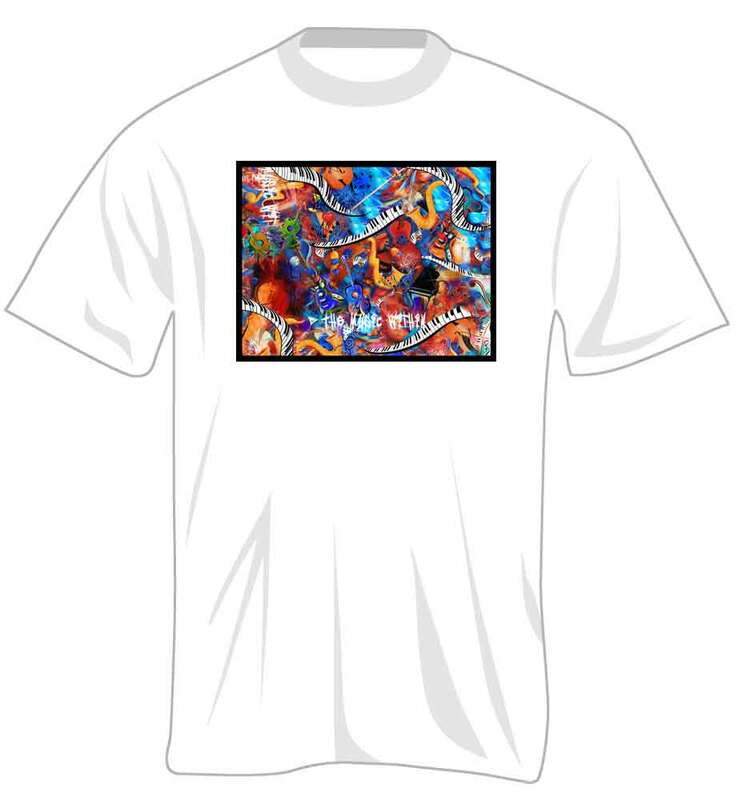 Juleez T-shirts designs are offered exclusively by Music Treasures Co.
Made in the USA, Juleez tees use state of the art technology in printing creating the most dynamic graphics, printed on American Apparel shirts. 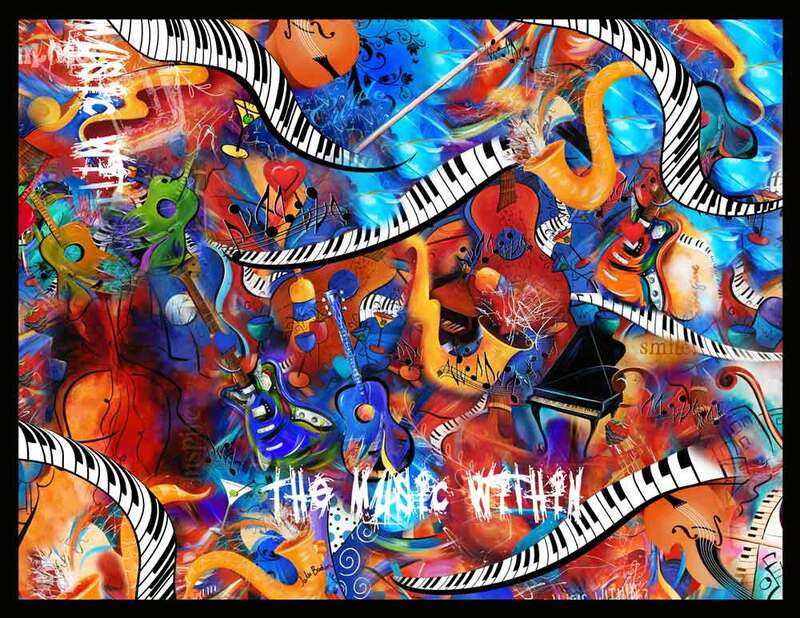 Juleez signature style features colorful and abstract music designs for all ages. NEW Personalization Option! Print your name, organization name, team, or whatever you would like on the back of your short sleeve or long sleeve Juleez T-Shirt! 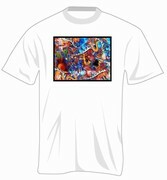 Printing available on one line in black ink. Type your personalization in the text box in the right-hand column. Want to print a logo or more than one line? For additional printing costs we can do that too! Select your size options to the right. Short sleeve available in sizes Adult S-3XL. Long sleeve sizes available in Adult S-3XL.